When you visit your local plant nursery, it’s easy to become overwhelmed by the amount of choice of fertilisers and garden products out there. There’s just so many – where to start? For a general fertiliser that’s gentle on the environment and easy to use, we simply love 5in1 Organic Plant Food from Searles. It’s fantastic because it is a 100% organic fertiliser that is an Australian Organic Registered Product. It’s full of great ingredients which your plants will love and you don’t need a horticultural degree to understand: Cow, Fowl, and Sheep Manures, Mushroom Compost, Zeolite (for greater efficiency), Blood & Bone, Hoof & Horn, plus added Trace Elements and Minerals. When organic fertilisers are used, the existing humus and organic material store the new nutrients, and this results in a slow-release effect. 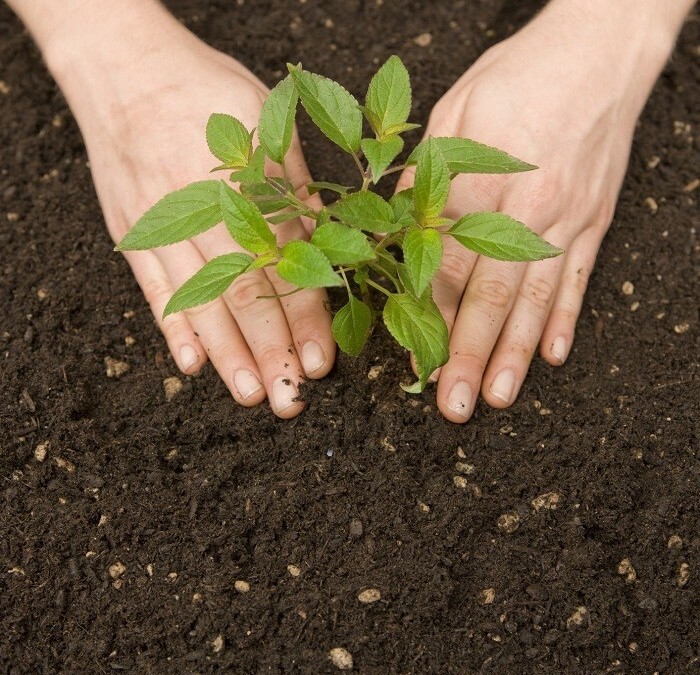 Adding a long life humus build up to the soil encourages microbial and earthworm activity. You’ll find that chemical fertilisers have a tendency to leach away very quickly. Organic fertilisers such as 5in1 Organic also retail soil moisture, keeping your plant’s root system cool, which will save you water and watering time. It reduces temperature fluctuations around the root system, maintaining a healthier environment for plant growth. This fertiliser is excellent to use on: vegetables, herbs, fruits, flowering plants, cycads, indoor plants, ferns, palms, orchids and lawns. It is available in pellet form, dig in, and liquid forms.